Wilco Louw has made 10 good tackles so far this game. Jesse Kriel has made 10 good tackles so far this game. New Zealand have won 140 rucks so far this game. Handre Pollard has made 10 good tackles so far this game. Beauden Barrett hits the right post with the conversion, failing to add the two points. 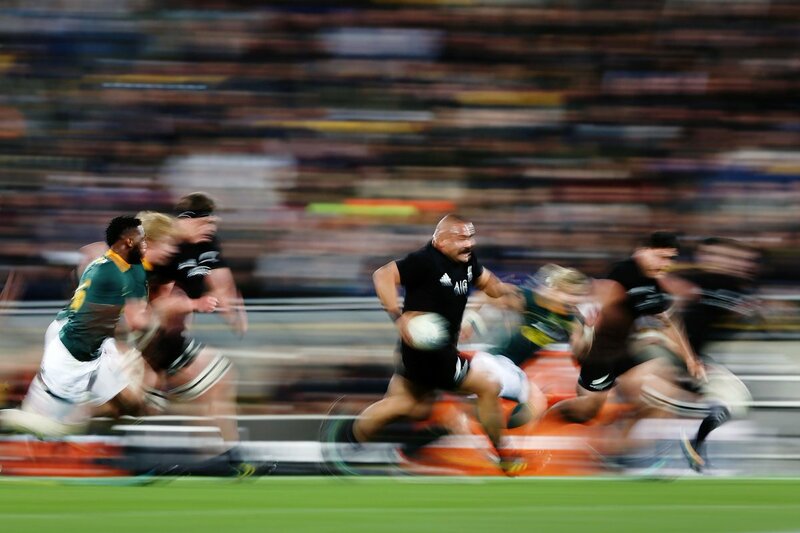 Great forward play by New Zealand allows Ardie Savea to score the try. This is dangerous for the defence as Rieko Ioane bursts through to advance the New Zealand attack. New Zealand have won 120 rucks so far this game. Pieter-Steph du Toit has made 20 good tackles so far this game. Willie Le Roux (South Africa) is shown a yellow card. 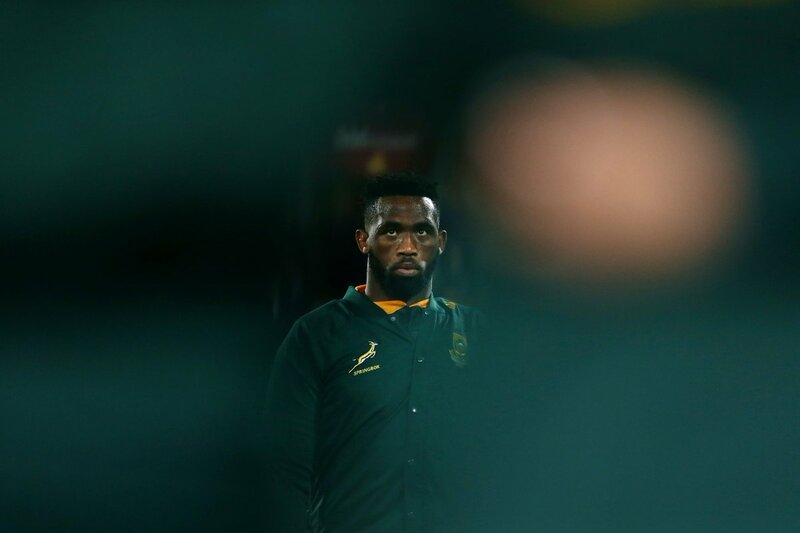 South Africa decide to make a substitution, with Tendai Mtawarira getting some game time. South Africa decide to make a substitution, with Steven Kitshoff being replaced. South Africa make a substitution with Francois Louw coming on. 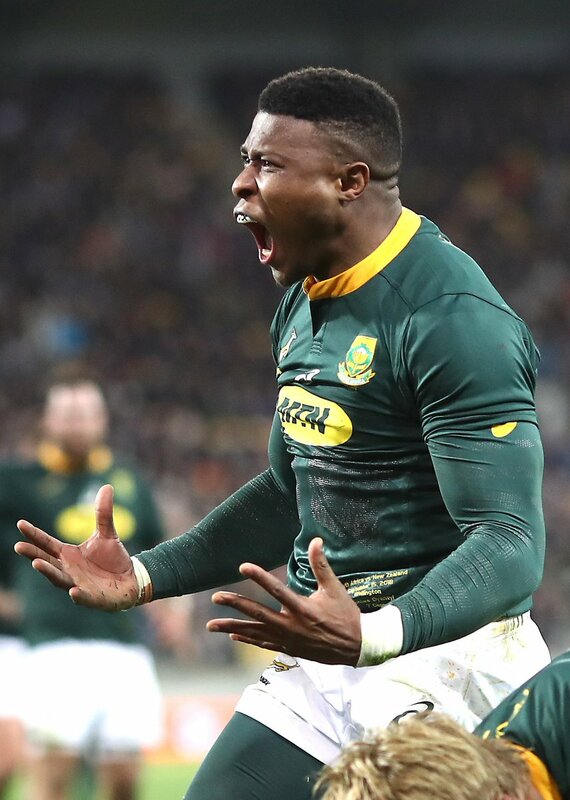 South Africa make a substitution with Siya Kolisi coming off. South Africa sub Wilco Louw comes onto the field. Frans Malherbe departs for South Africa. New Zealand have won 100 rucks so far this game. Beauden Barrett hits the left post with the conversion, failing to add the two points. Nobody could stop that maul! Codie Taylor places the ball down for the try. Jack Goodhue comes on for New Zealand. Anton Lienert-Brown leaves the field. What a run here by Aphiwe Dyantyi as they gets over the gainline!. Warren Whiteley makes the break as the defence re-enacts the parting of the red sea. 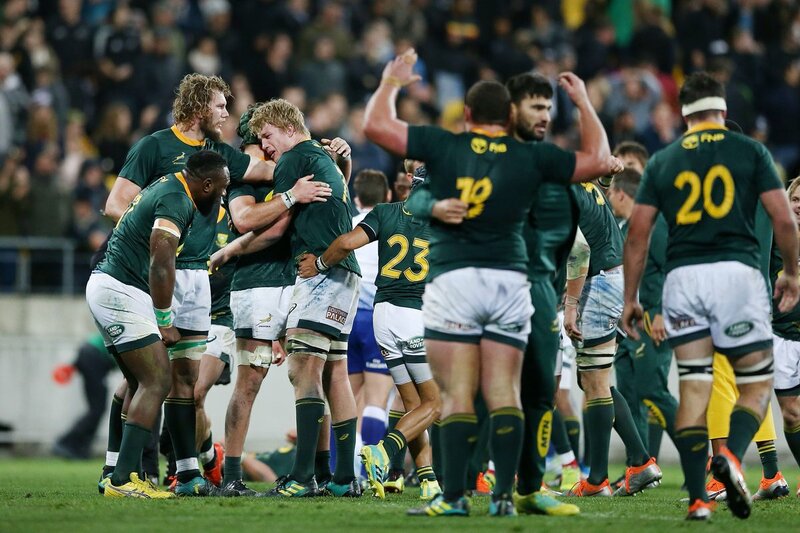 Fabulous play by South Africa has led to Frans Malherbe being able to wriggle through a gap. 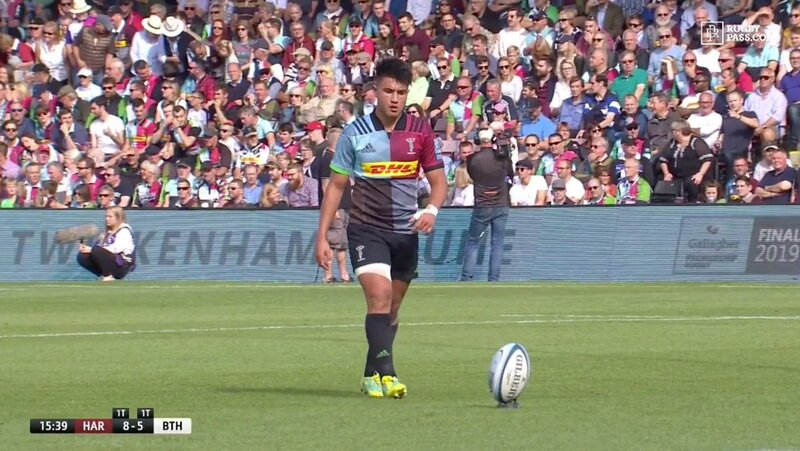 Trouble here as Rieko Ioane breaches the defence. Beauden Barrett sets up the try. Incisive passing by New Zealand is finished off by Rieko Ioane, as he goes over for the try. South Africa decide to make a substitution, with RG Snyman getting some game time. 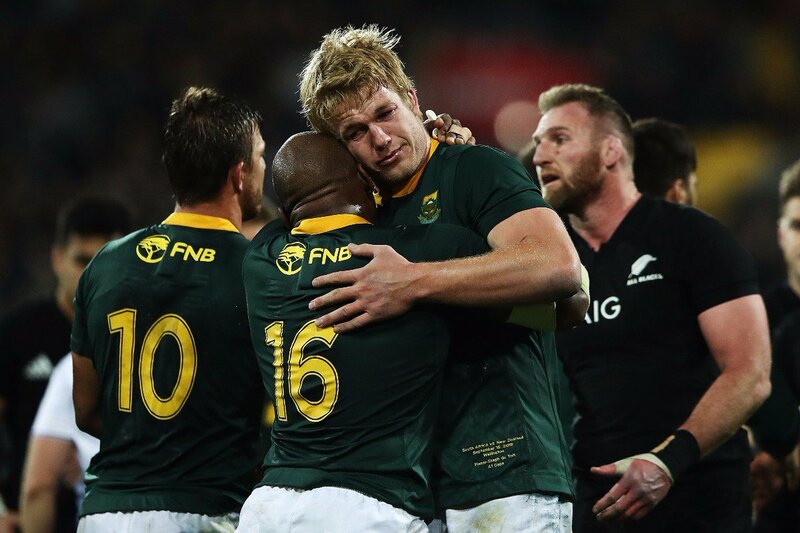 South Africa decide to make a substitution, with Eben Etzebeth being replaced. New Zealand make a substitution with TJ Perenara coming on. 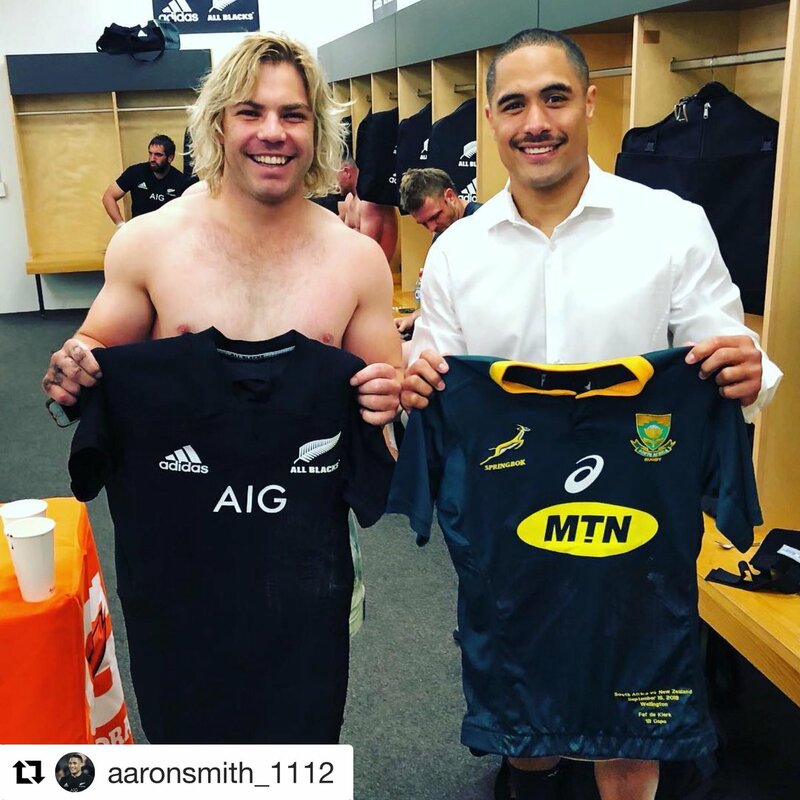 New Zealand make a substitution with Aaron Smith coming off. Frans Malherbe has made 10 good tackles so far this game. Warren Whiteley has made 10 good tackles so far this game. New Zealand have won 80 rucks so far this game. New Zealand sub Ofa Tuungafasi comes onto the field. Owen Franks departs for New Zealand. Damian de Allende leaves the field. Steven Kitshoff has made 10 good tackles so far this game. This is dangerous for the defence as Cheslin Kolbe bursts through to advance the South Africa attack. Cheslin Kolbe scores an interception try. Beauden Barrett curls the ball too far, missing the posts to the right. Silky skills by New Zealand ends with a try for Rieko Ioane. A gap opened in the defence and Rieko Ioane took full advantage. The South Africa pack has powered over for Malcolm Marx to score the try. The defensive line has been broken as Malcolm Marx goes through the gap. What a run here by Karl Tuinukuafe as they gets over the gainline!. Handre Pollard makes no mistake with that conversion attempt. 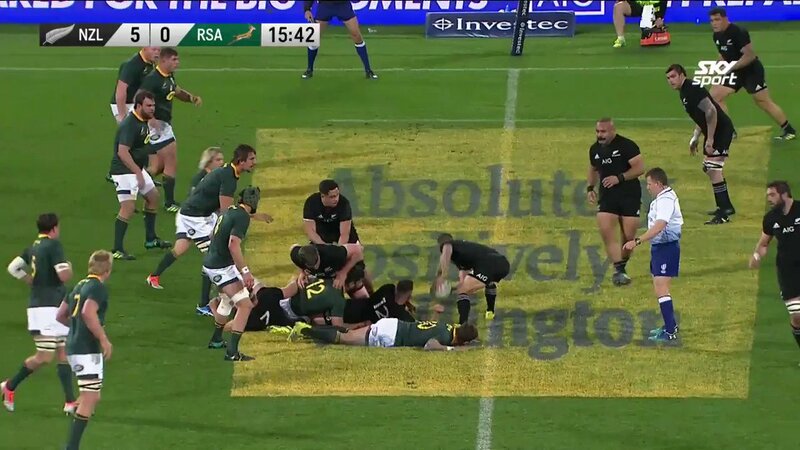 Willie Le Roux intercepts the pass to race ahead and score the try for South Africa. A wonderful passing move by South Africa is finished off by Aphiwe Dyantyi. That's a great try assist by Ben Smith. 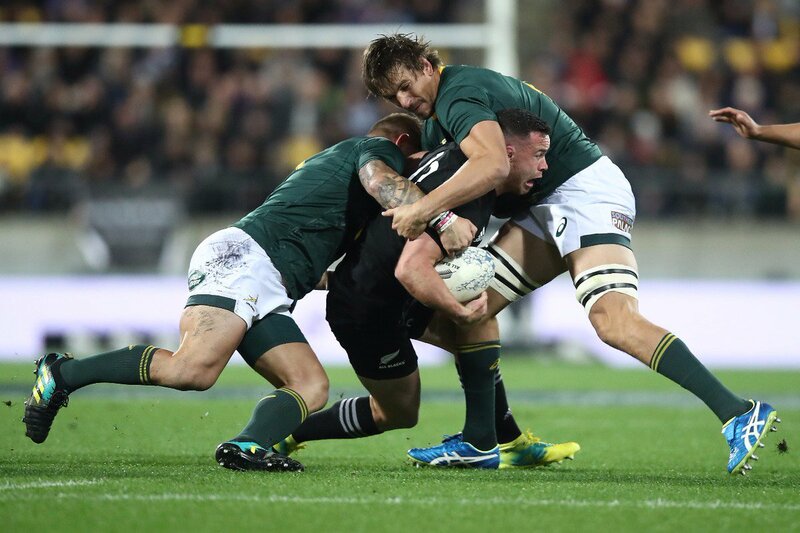 This is dangerous for the defence as Ben Smith bursts through to advance the New Zealand attack. A series of passes by New Zealand results in a try for Aaron Smith. A gap opened in the defence and Ben Smith took full advantage. Beauden Barrett has hooked the conversion to the right of the posts. The defensive line has been broken as Jordie Barrett goes through the gap. Great hands by New Zealand leads to a try for Jordie Barrett. RT @VictorMatfield: Ek ook sommer in trane saam Pieter- Steph du Toit. 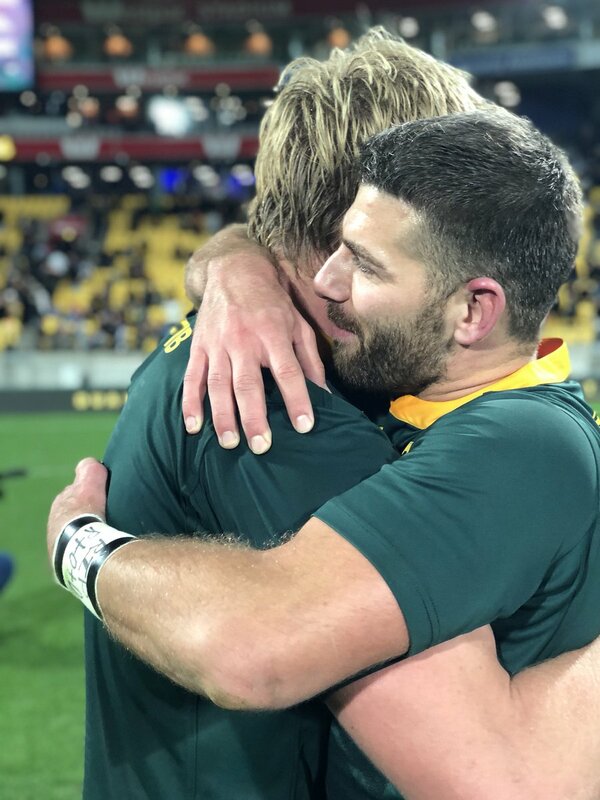 Dit great vir ons rugby. GO BOKKE!!!!!!! 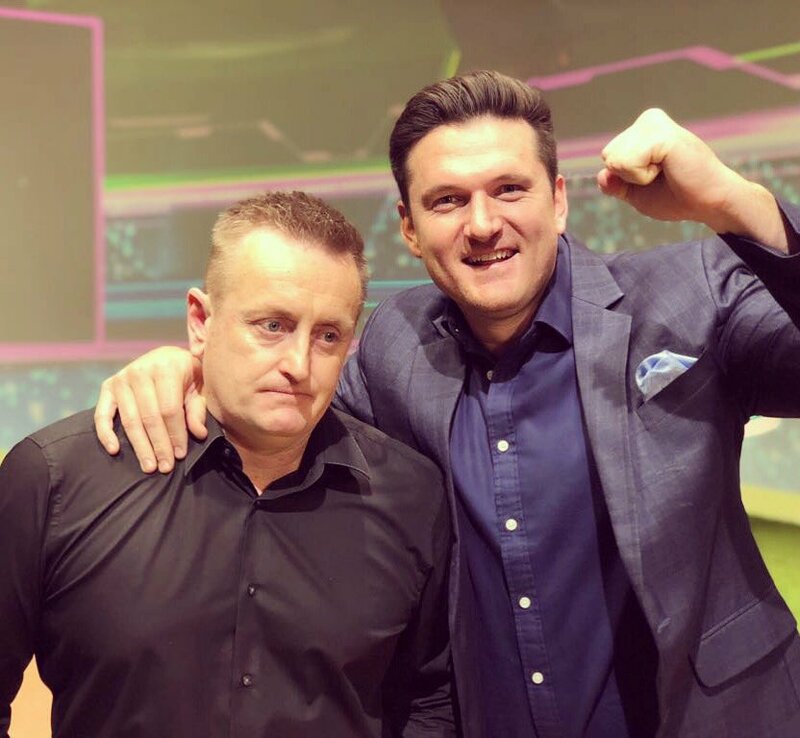 RT @GraemeSmith49: Well done @Springboks made my day in #india. RT @faf1307: Wow !!!!! 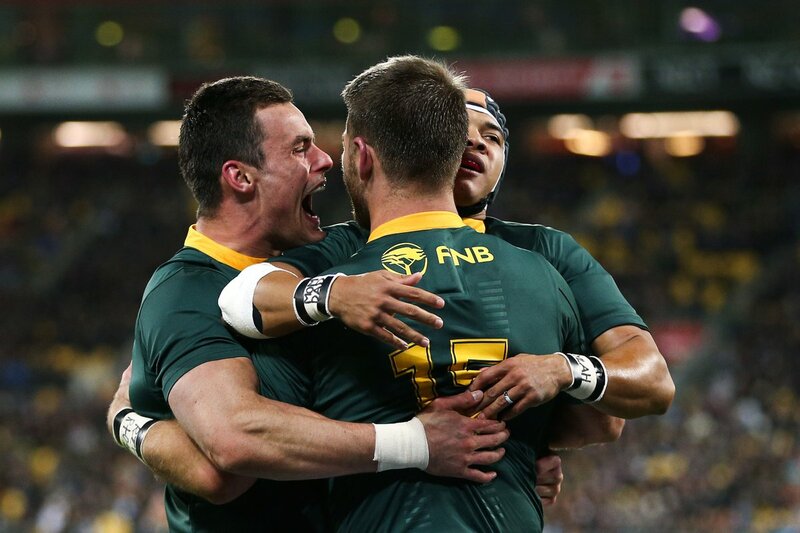 @Springboks ... sooooooooooooooo proud !!!! 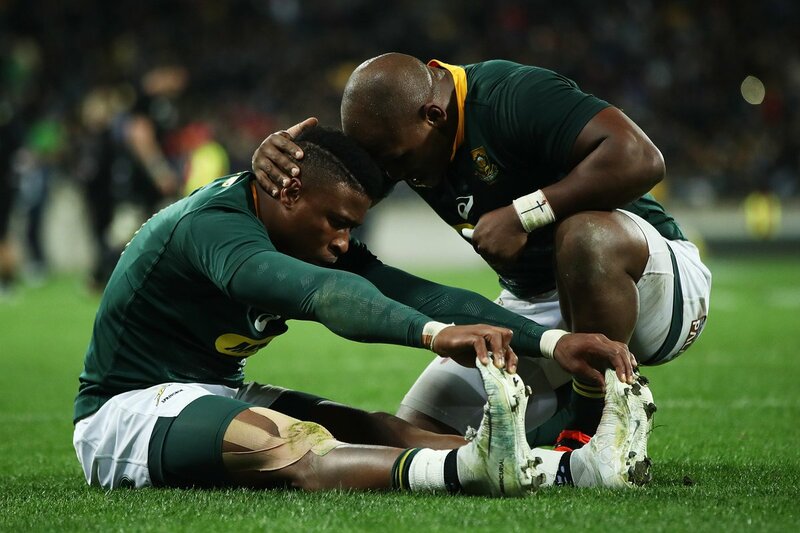 RT @BreytonPaulse: Phew,our Doctors will be fully booked on Monday,our hearts and nerves can never take these kinda stuff😂Dankie Bokke! RT @greg_clarkie: @Springboks Wow!!!! 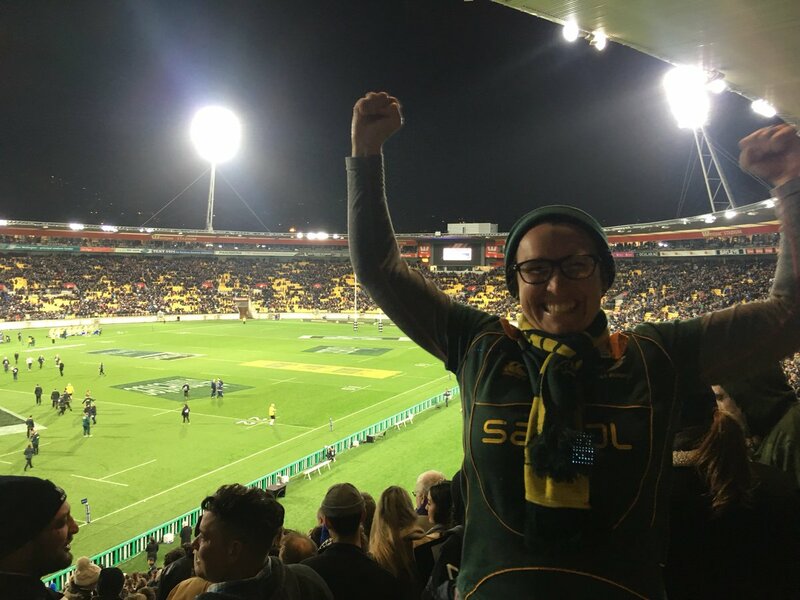 They did it in Wellington 36-34 over ABs. Famous win and great for World Rugby. RT @BryanHabana: 5 tries against the ABs in New Zealand.